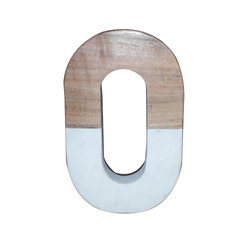 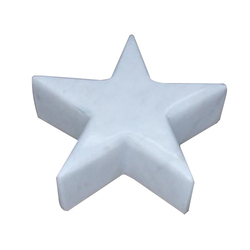 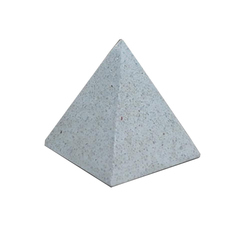 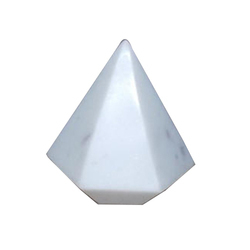 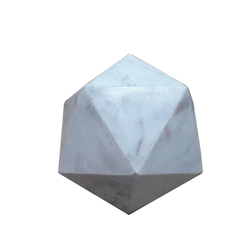 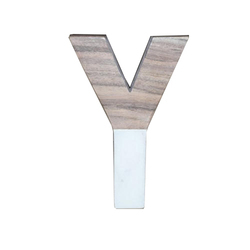 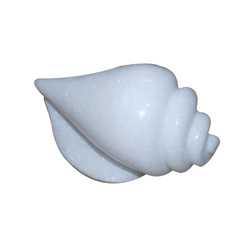 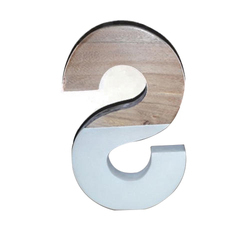 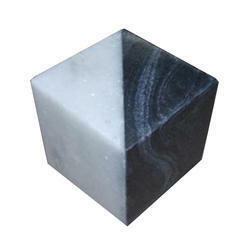 Offering you a complete choice of products which include mi-123 marble decorate objects, mi-127 marble decorate objects, mi-128 marble decorate objects, mi-130 marble decorate objects, mi-131 marble decorate objects and mi-183 marble decorate objects. 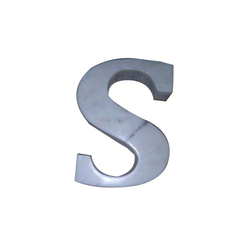 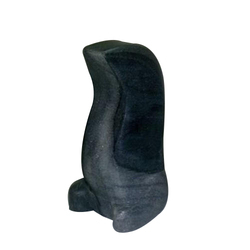 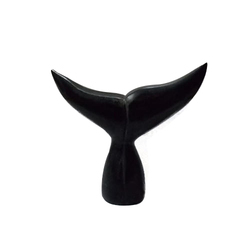 Soapstone Decorative Article offeredfeature sharp, detailed and very appealing finished looks and come constructed using best quality soapstone material available in market which provides in them classy looks. 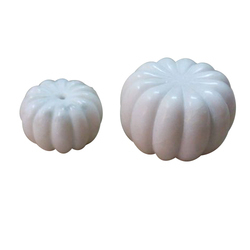 The exclusive finish of these articles also adds rich elegance and grace to the interiors. 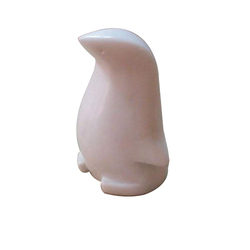 Some of its features include attractive in looks; intricate detailing that gives a realistic touch to these articles; sleek finish; widely demanded in domestic and commercial places like homes, resorts, hotels, restaurants and others. 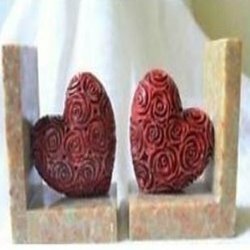 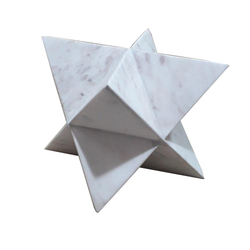 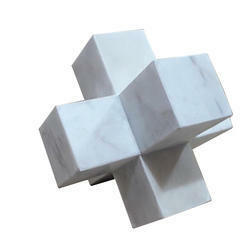 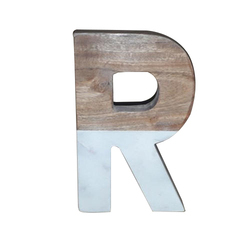 Looking for Marble Decorate Objects ?